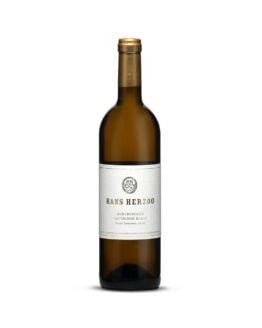 Tasting Note: 100% Sauvignon Blanc bottle-fermented in the ‘petillant naturel’ style, farmed organically, estate grown and vinified by winemaker and viticulturist Hayden Penny. The vineyard and wine are certified organic with www.biogro.co.nz effective from March 2015. The block has an excellent history of organic farming since first plantings in 1989. Being naturally fermented in bottle, sediment will remain. Chill to 5°C and carefully decant to enjoy clear, or invert bottle before opening to enjoy cloudy. Either way, you will be rewarded with lemon meringue & red apple aromas followed by a soft & creamy lemon rind, ginger & malt biscuit palate finishing with preserved lemon & mineral notes.